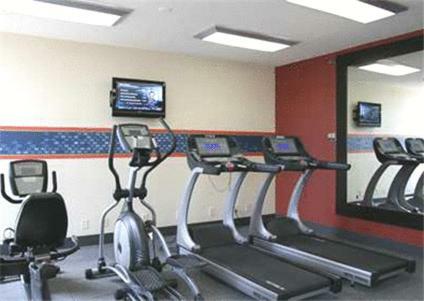 Situated in the mountains next to the campus of West Virginia University, this hotel features a gym. 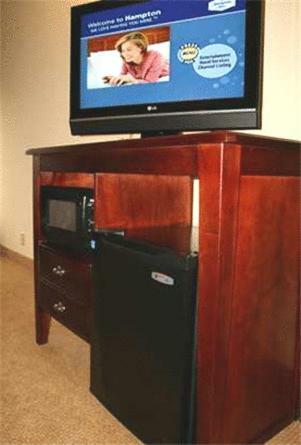 Hampton Inn Morgantown guest rooms offer 32-inch flat-screen cable TVs with HBO. 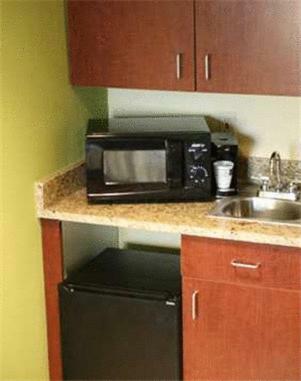 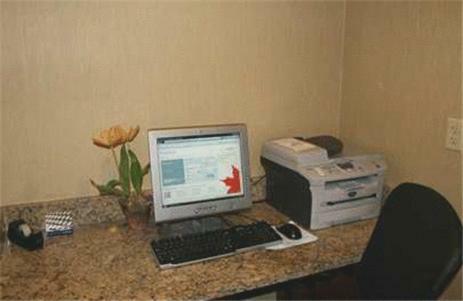 Rooms provide free Wi-Fi and desks. 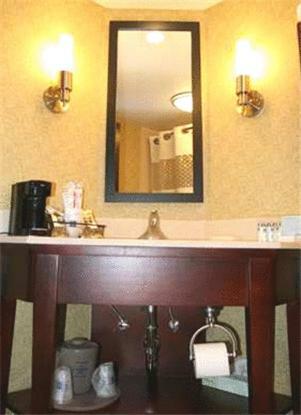 They also include coffee makers and hairdryers. 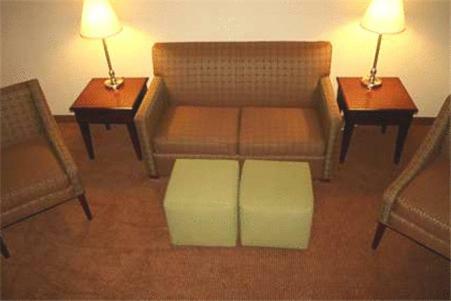 The one-bedroom suites feature sofa beds and kitchenettes. 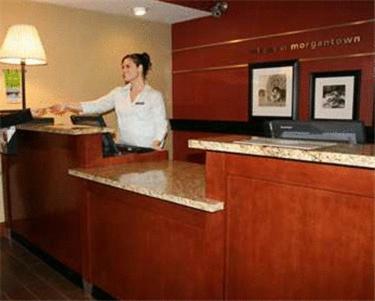 A business center and meeting facilities are available to Morgantown Hampton Inn guests. 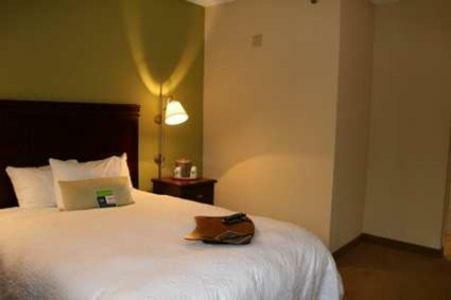 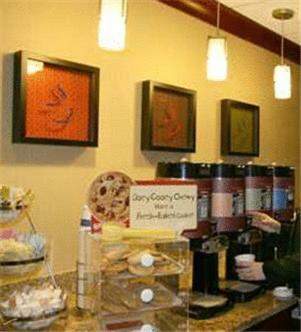 The hotel serves breakfast and offers dry cleaning and laundry facilities. 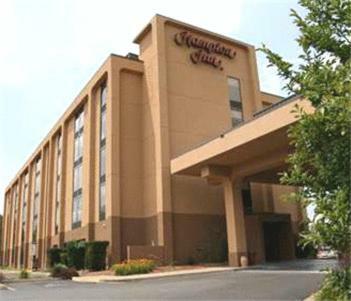 Hampton Inn is 9 miles from the Houze Glass Museum. 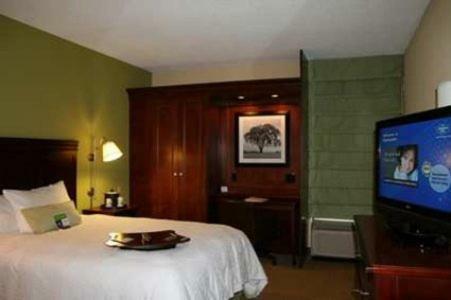 It is within 11 miles of Cheat Lake and Cooper’s Rock State Forest. 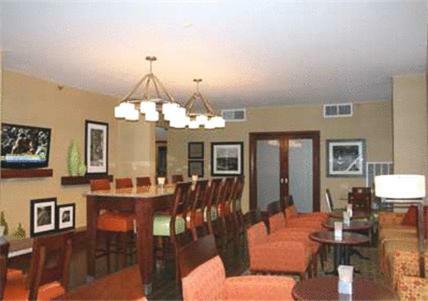 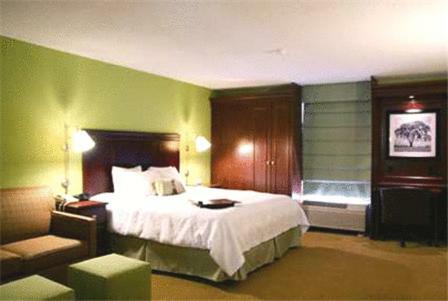 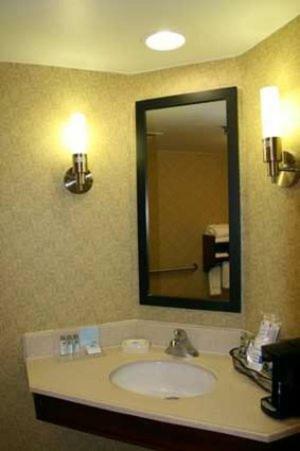 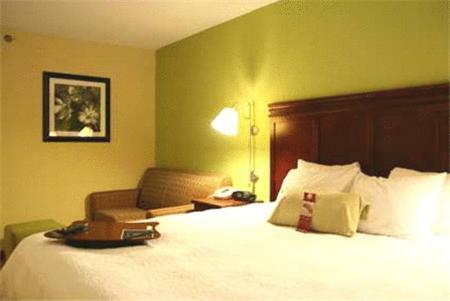 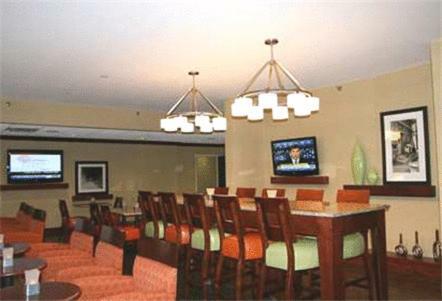 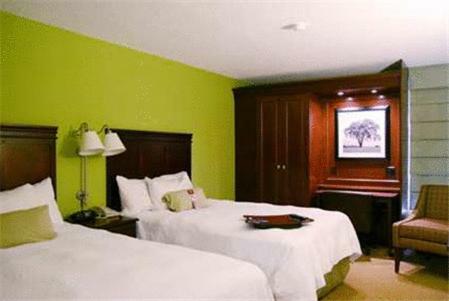 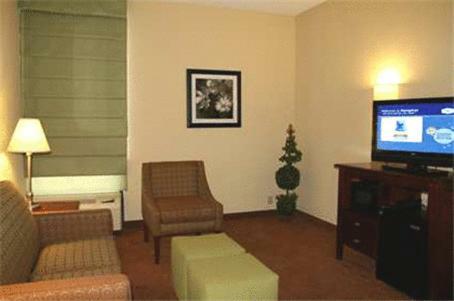 the hotel Hampton Inn Morgantown so we can give you detailed rates for the rooms in the desired period.